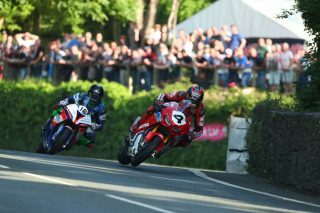 This week the 2018 Isle of Man TT races got underway with near perfect conditions for each night’s session around the 37.73-mile Mountain circuit. Honda Racing’s Ian Hutchinson and Lee Johnston wrapped up tonight’s session seventh and 14th fastest aboard their Honda CBR1000RR Fireblade SP2 machines, ahead of tomorrow’s six-lap Superbike race. 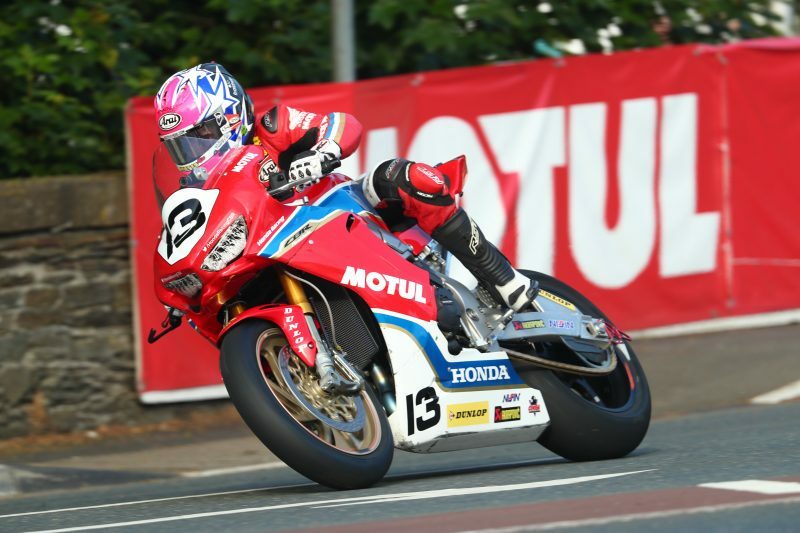 The Honda duo first took to Glencrutchery Road on Monday and working on the set-up of the Fireblades all week, the team made a big step forward during tonight’s qualifying session. 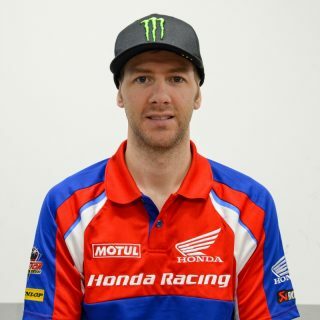 A strong night for Hutchinson saw him set the seventh fastest lap of the evening and his fastest lap of the week, posting a time of 17:41.109 (128.006mph). 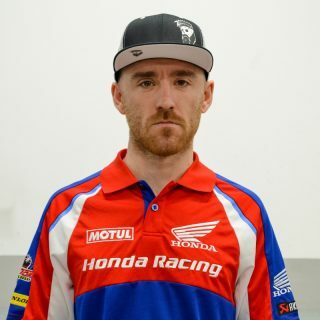 With a yellow flag speed restriction within the Mountain section of the course, teammate Johnston was unable to improve on his fastest lap set in last night’s session (17:47.559). Johnston finished tonight’s outing 14th fastest with a lap time of 17:51.689 (126.741mph). The six-lap RST Superbike TT race is due to take place tomorrow (Saturday 2 June) at 12:00 BST. 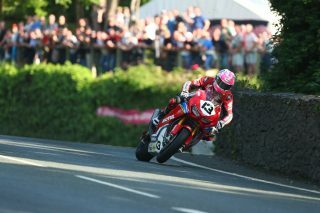 Live timing of the races can be found at ttlive.iomtt.com. It’s been steady progress for us this week; we’ve done a lot of work on the suspension and the chassis, and just getting everything comfortable for the race tomorrow. We do have some improvements to make in certain places but overall tonight has been a good night - I posted my fastest lap so far this week and was seventh fastest tonight. Of course I want to be faster and in up in the mix, but I have to be realistic with the time we’ve had with the bike. Tomorrow is a new day and we have six laps ahead of us, with what we’ve learnt tonight and this week and I think we’re in the best possible place we can be. It’s been a steady week really; we’ve just been concentrating on getting the CBR dialled in here and working across various different settings. As well as working on chassis and suspension settings, for me it’s been mainly focusing on the power delivery to make that smoother. I’m positive with the changes we have made and we have six laps ahead of us, so we’ll learn some things there but I also think we’re in a good place to get started. 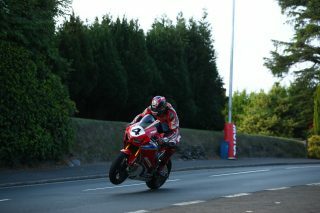 I think we’re in the best place we can be going into the Superbike race tomorrow. We’ve made some good changes with both machines and this week has mainly been about getting both Ian and Lee comfortable on the CBRs, and I think tonight we turned a real corner with both riders. 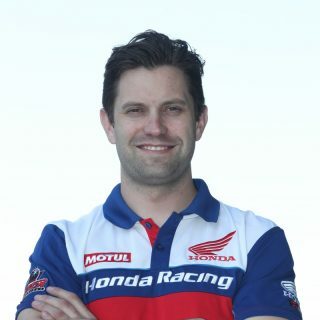 With Ian it’s just been building on what we learnt at the NW200, of course the TT is a very different circuit, so we’ve been working on getting him and the machine in harmony. A lot of the work has been around the chassis and the suspension; just to get a balance that he’s comfortable with. On Lee’s side it’s been a similar story with the changes and what the boys have been working on, as well as the power delivery just to make it a bit smoother. I’m pleased with the progress tonight and looking forward to racing tomorrow and see what we can do over six laps.